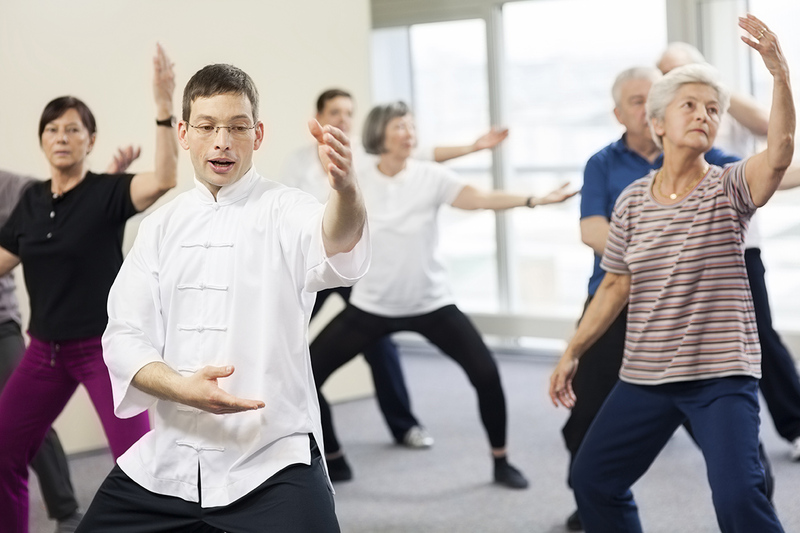 Tai Chi is a Chinese Martial Art practiced for health benefits, especially in the western hemisphere. Incorporating slow moves of all extremities, and involving elements of qigong. Attendees will learn about awareness through movement and achieving calmness and mind clarity.